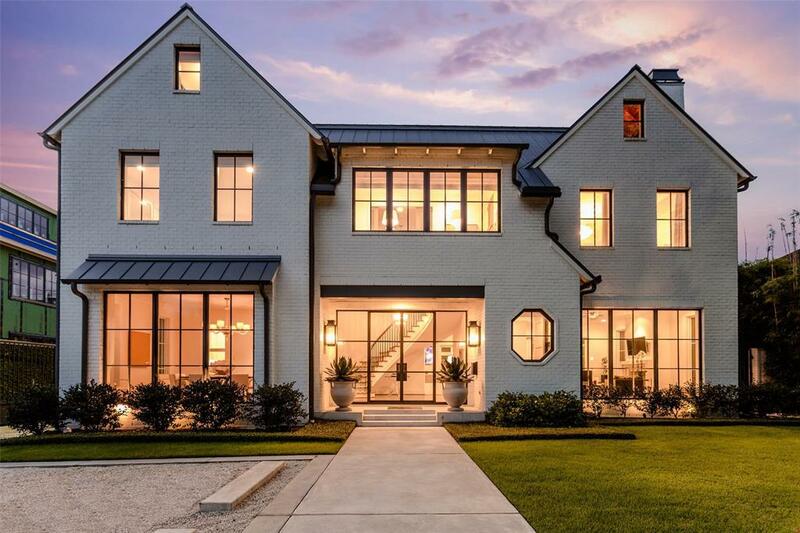 2102 Chilton is a breathtakingly beautiful home that seamlessly blends the best of modern design with more traditional features that you expect to find in the best homes in River Oaks. The architect carefully planned this home to allow an abundance of natural light while still maintaining ample wall space for art! 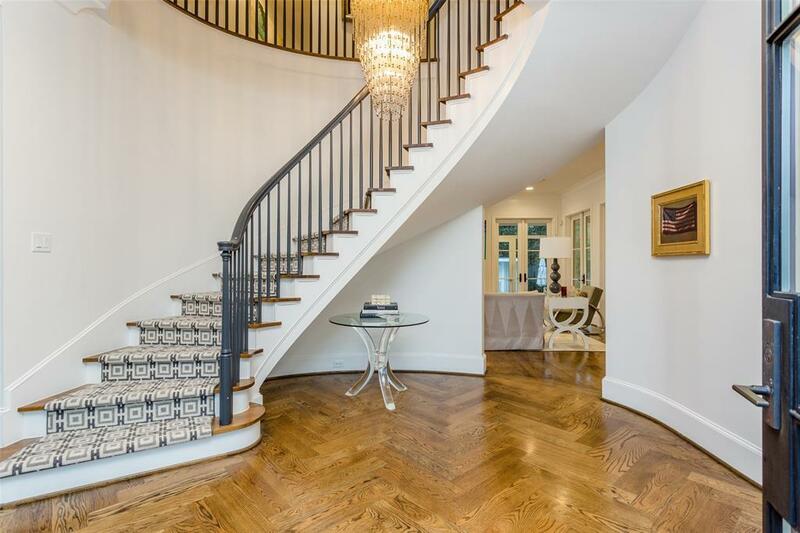 Stepping through the double steel and glass doors your guests will be welcomed by the gracious entryway with its sweeping staircase. Perfectly sized formals flank the entry and flow effortlessly into the family room and kitchen. 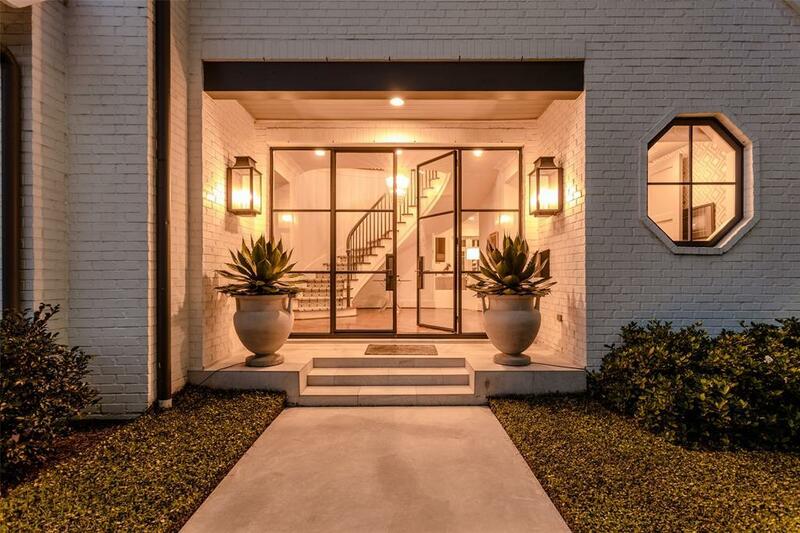 You are sure to enjoy Houston evenings on the air-conditioned screen porch with its gas grill and cozy fireplace overlooking the impeccably landscaped rear garden and exercise pool. 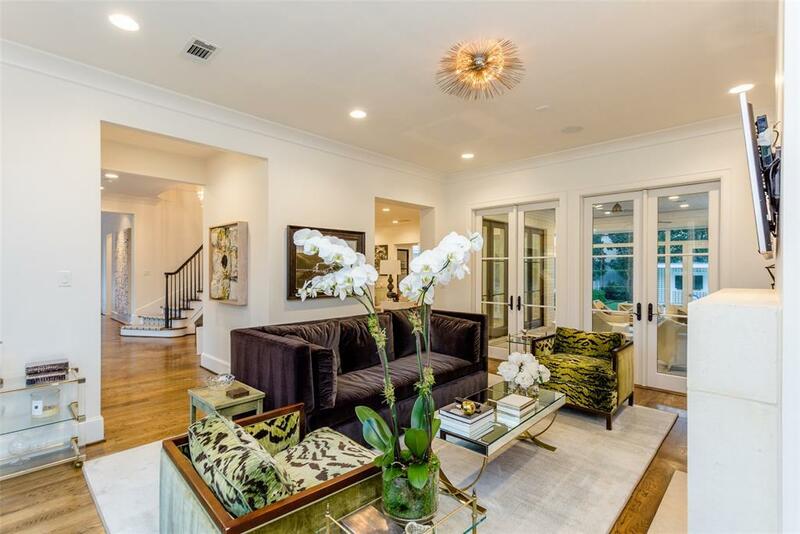 Upstairs is a very flexible floorplan with a beautiful master suite with luxurious marble bathroom. The additional rooms offer endless possibilities of uses with up to 5 more bedrooms, a game-room and study nook. Elevator and generator!